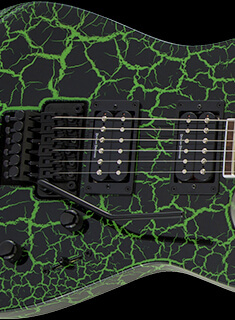 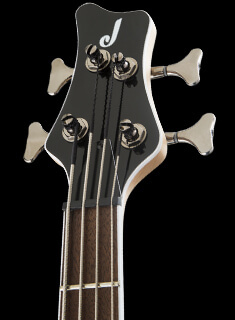 Misha Mansoor is acclaimed for his masterful guitar work in fashioning the progressive metal of Periphery, and Jackson is proud to have collaborated so closely with the esteemed Djent forefather and speed demon on the USA Signature Misha Mansoor Juggernaut HT7FM, a model sure to impress the most discerning guitarists. 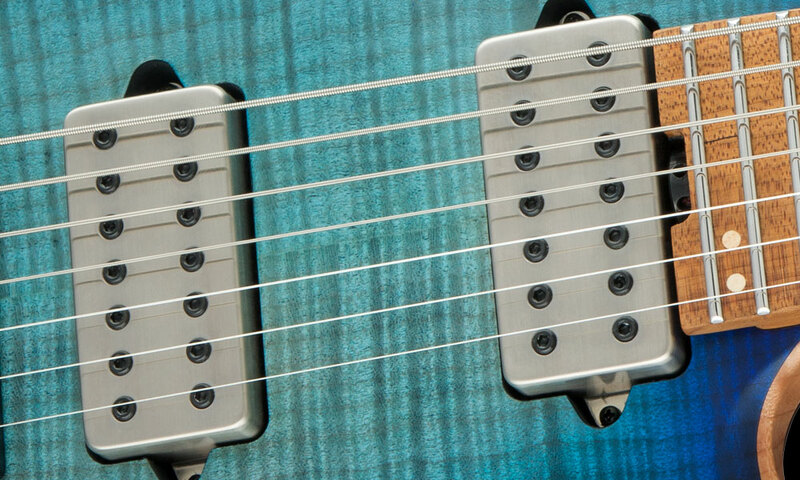 The guitar’s tonally versatile sound comes from Mansoor's dual Bare Knuckle Juggernaut humbucking pickups with brushed chrome covers, five-way switching, single volume control knob and a push-pull (on/off) tone knob. 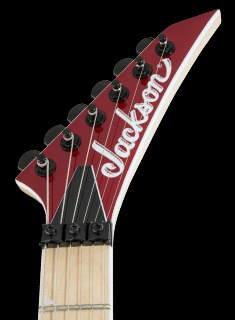 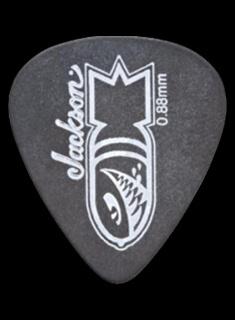 Other premium features include a matching Jackson 4x3 AT1 headstock with Hipshot® open-gear locking tuners and a fixed Hipshot hardtail bridge, Dunlop® dual-locking strap buttons and more.